Whether you have a family history of heart disease, or if you’ve developed some risk factors over the years, it’s time to start taking care of your heart. The practitioners at Midwest Integrated Medical Center in Hudson, Wisconsin will help you understand the underlying cause of why you may have developed cardiovascular issues and help you resolve any potential red flags. 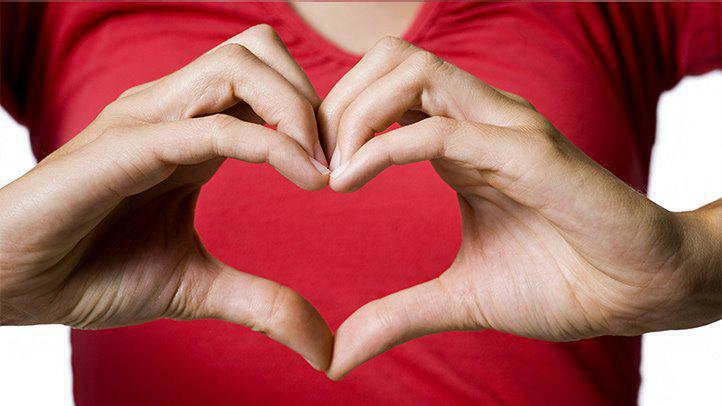 Your heart health shouldn’t have to wait for another day. The team at our integrated medical clinic offer flexible scheduling options, even for new patients. 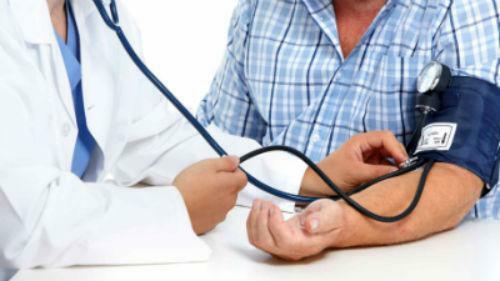 There are many causes of high blood pressure including genetic, environmental, changes to blood vessel structure and function, weight gain, insulin resistance, and alterations in kidney fluid-salt balances. Hypertension is one of the most commonly diagnosed medical conditions in the United States, and blood pressure medications are among the top ten most commonly prescribed drugs. Before starting medications to treat high blood pressure, it is important to address the underlying causes of hypertension. Research currently shows that diet and lifestyle changes are often just as effective or even better than medications for lowering high blood pressure. Some people may require medications even after lifestyle is improved, but often at lower doses with fewer side effects. Lynette had a cough for thirty years, which was a side effect of a blood pressure medication. Within a couple months on our program, she was able to lower her blood pressure naturally, stop taking the medication, and eliminated her 30-year cough. A natural approach to preventing disease and healing yourself when illness strikes is always the better choice. In the case of high blood pressure, lifestyle changes can put you on the road to a drug-free, all-natural return to optimal health. Some of the main causes of hypertension include lifestyle factors that you have total control over. You simply need the proper coaching. Making the appropriate lifestyle changes can very likely lower your blood pressure permanently. The team at Midwest Integrated Medical Center are ready to show you how.